"The PAK FA already has an export passport. 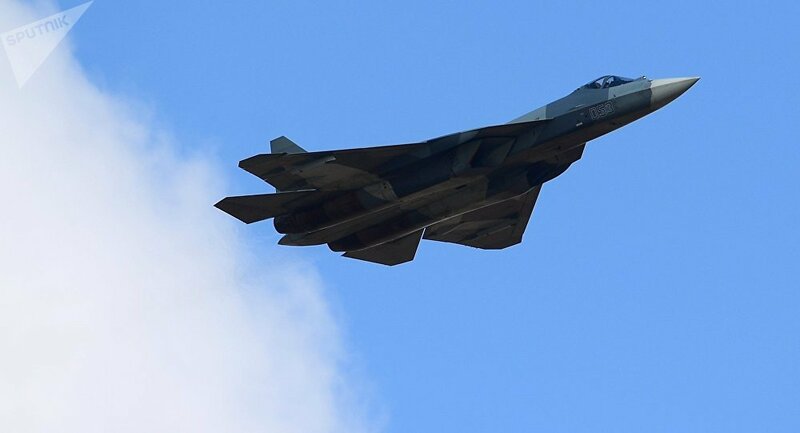 The government is currently reviewing documents related to renaming the jet from T-50 to Su-57", the source said. On Thursday, Janes media outlet reported, citing Viktor Kladov, Rostec's foreign cooperation director, that Rostec had submitted all the necessary documents to the Russian government to secure an export permit. Russian President Vladimir Putin is expected to give the final approval in a few weeks, the media added. According to state corporation Rostec's director for international cooperation, India has shown great interest in the newest Russian fighter jet. 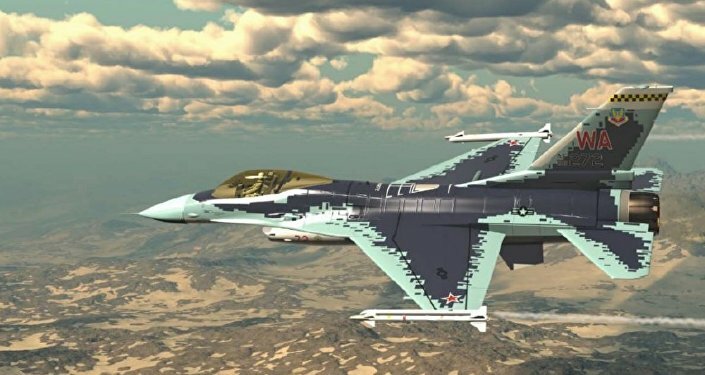 Separately, Turkish Foreign Minister Mevlut Cavusoglu suggested last year that Turkey may buy Russian fighter jets if the United States fails to supply Ankara with F-35 fighters. The Su-57 fifth-generation fighter jet, formerly known as Prospective Airborne Complex of Frontline Aviation (PAK FA), is a single-seat, twin-engine multirole "stealth" aircraft designed for air superiority and attack roles. It is equipped with an advanced avionics system and airborne active phased array radar as well as with a variety of high-precision weaponry. The jet carried out its maiden flight in 2010 and is still being tested by the military. Last year, Russia briefly deployed two advanced Su-57 fighter jets in Syria on combat training missions.